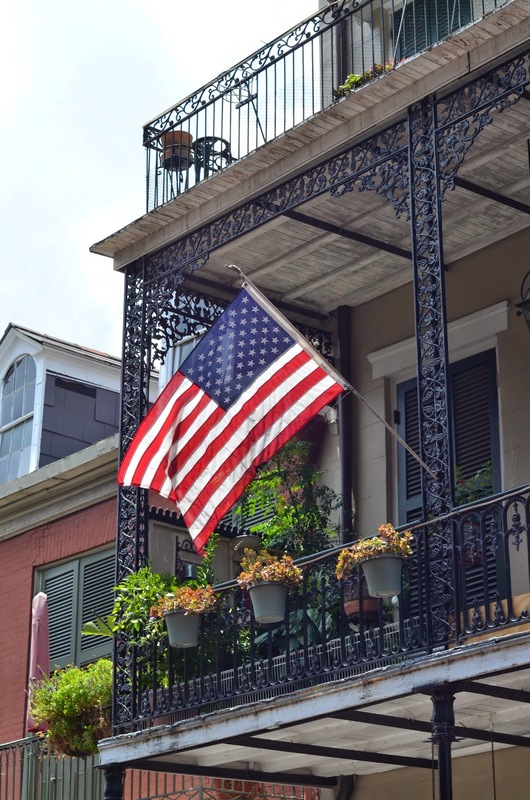 First and foremost, Happy Independence Day! The 4th has always been one of my favorite holidays. I have such fond memories of spending time with family at the beach and watching fireworks. The forecast for today is less than stellar at the moment, we are expecting some rain later so our beach plans have been put on hold for the time being. 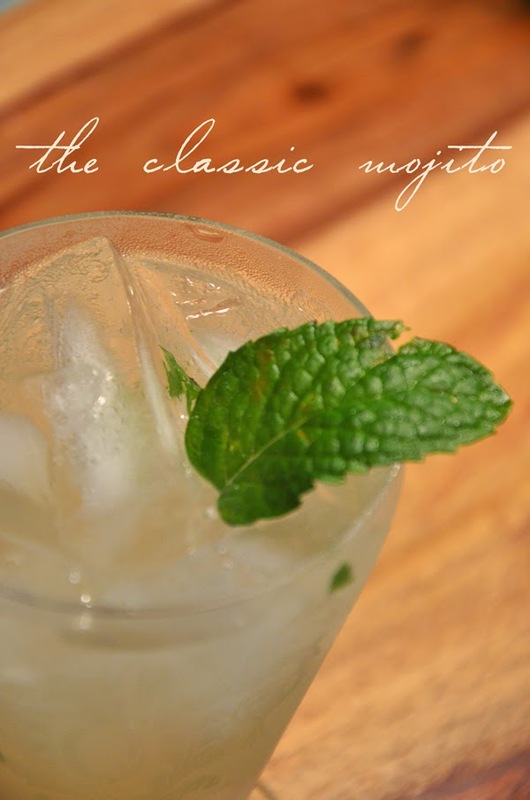 Since it's Friday, and a holiday traditionally spent at the beach (for me), I wanted to share one of my favorite summer cocktails, the classic mojito. 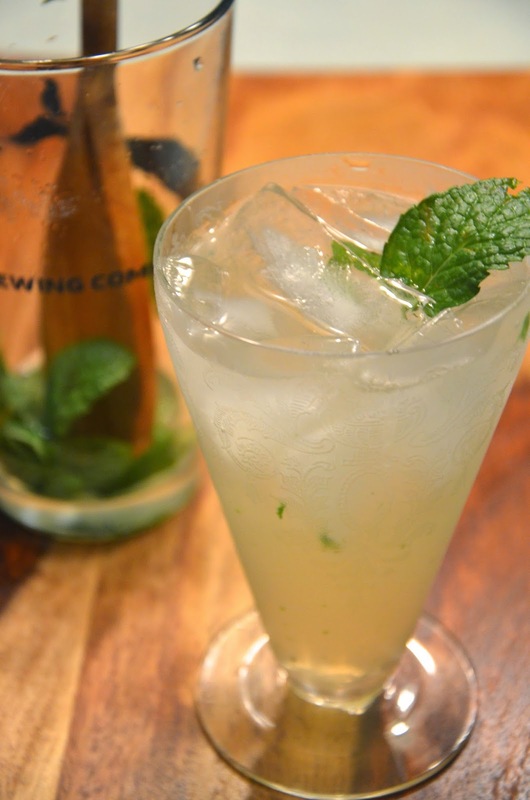 It's light and refreshing, easy to make, and it travels well too! You can make a pitcher and take it with you, if you're into that. 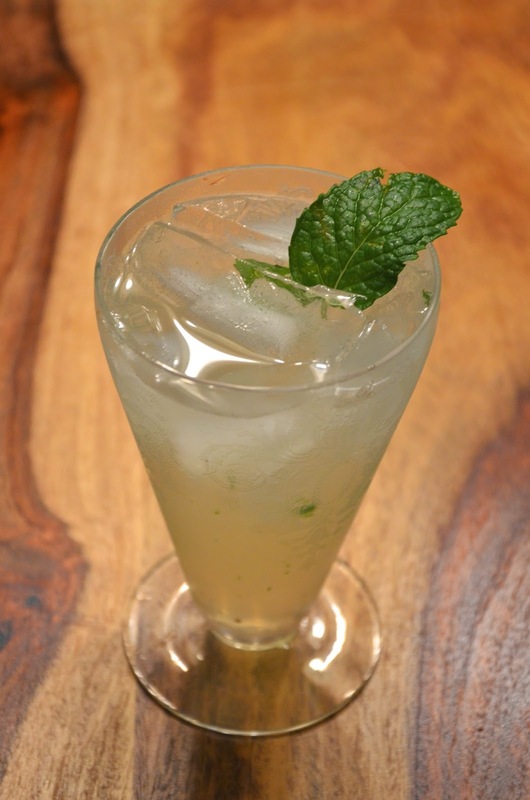 In a glass or shaker add mint leaves, 1 oz of soda water, and sugar. Muddle together. Once sugar has dissolved add the remaining 2 oz soda water, rum, and lime juice. Stir or shake and pour over ice. Again, Happy Fourth of July and have a great weekend! I love mojitos! Perfect summer drink. Happy fourth, hope you ended up having a good one. The mojito looks great, it's just a shame I don't like them!